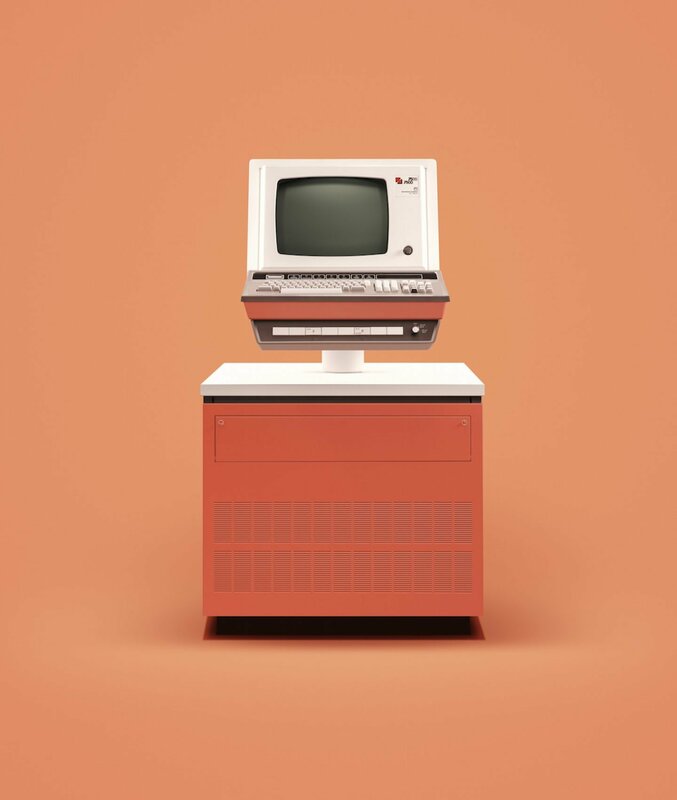 London-based production studio INK and photographer James Ball aka ‘Docubyte’ created a colourful series of ten historic computers, documenting the very beginning of our digital era. 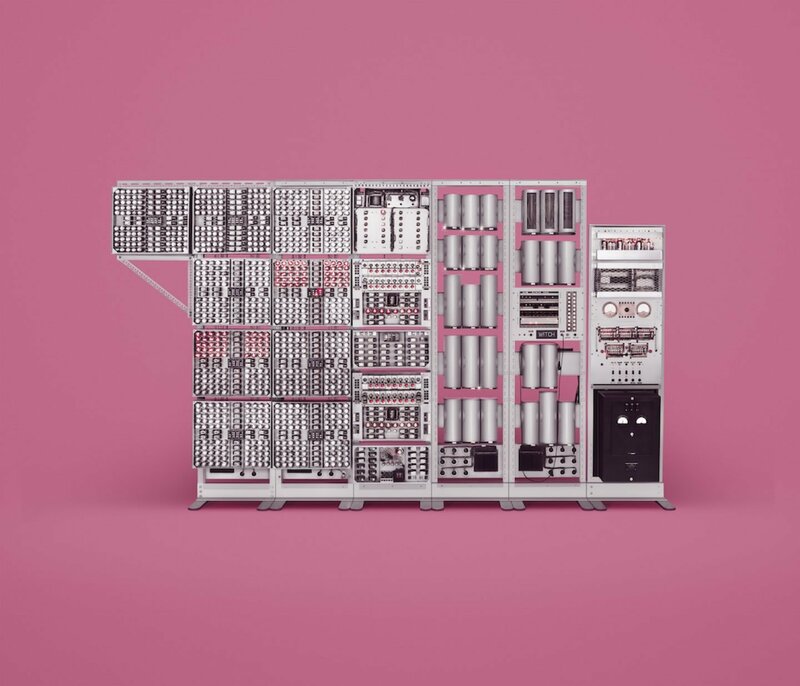 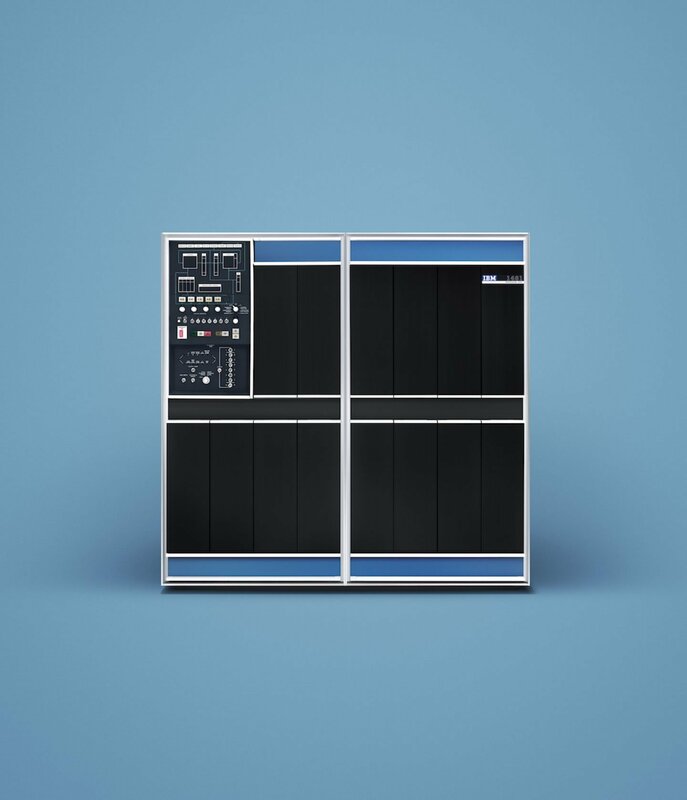 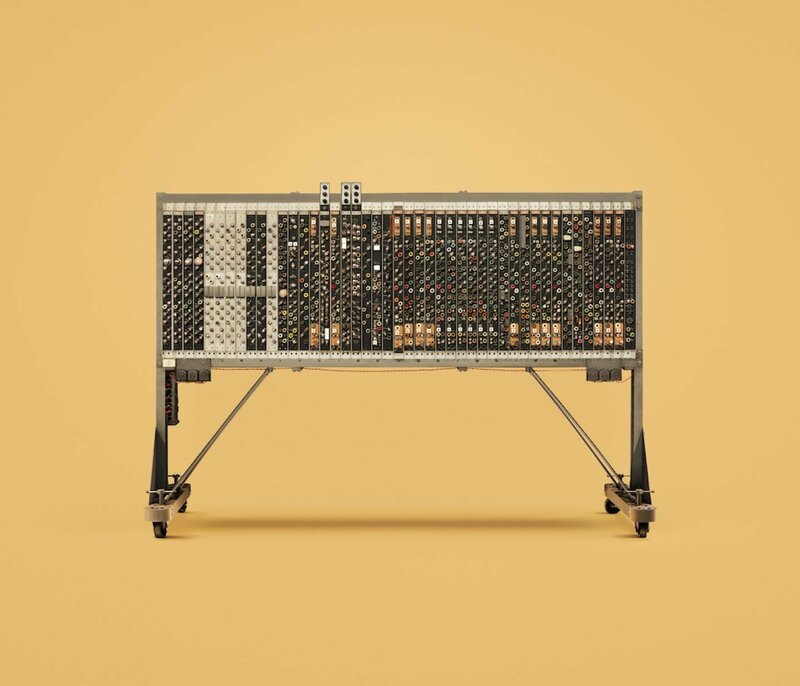 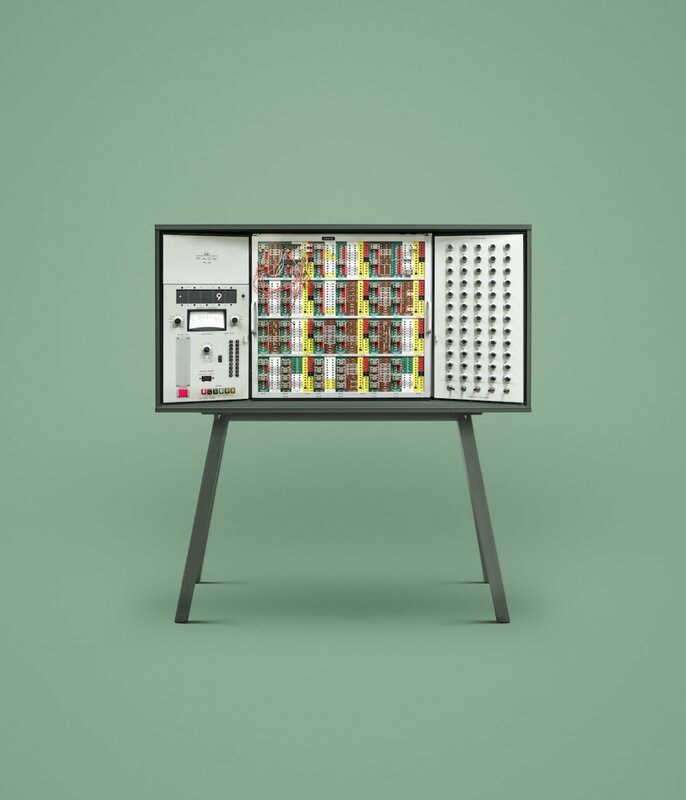 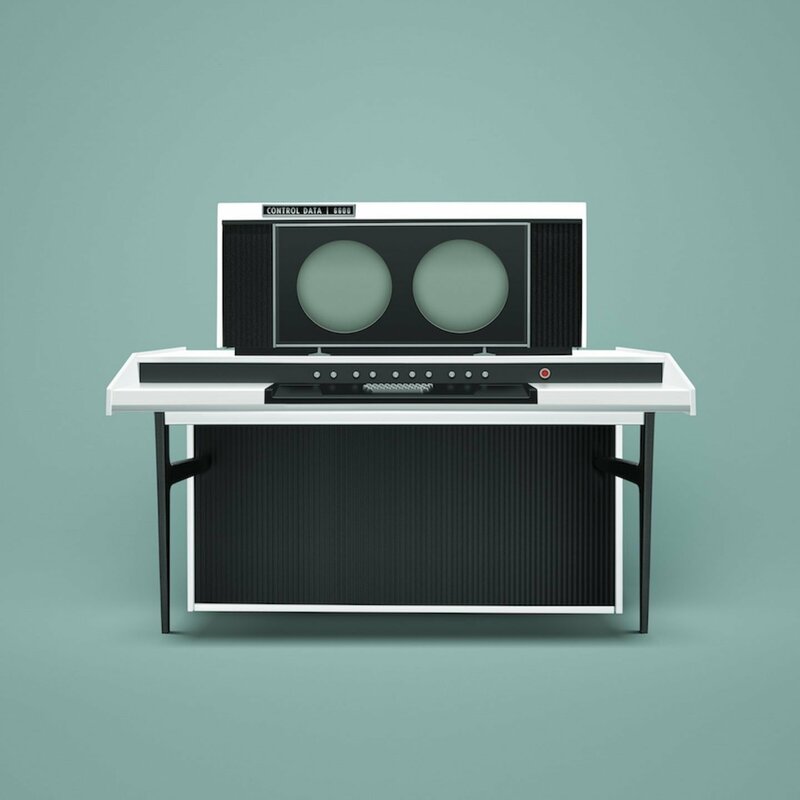 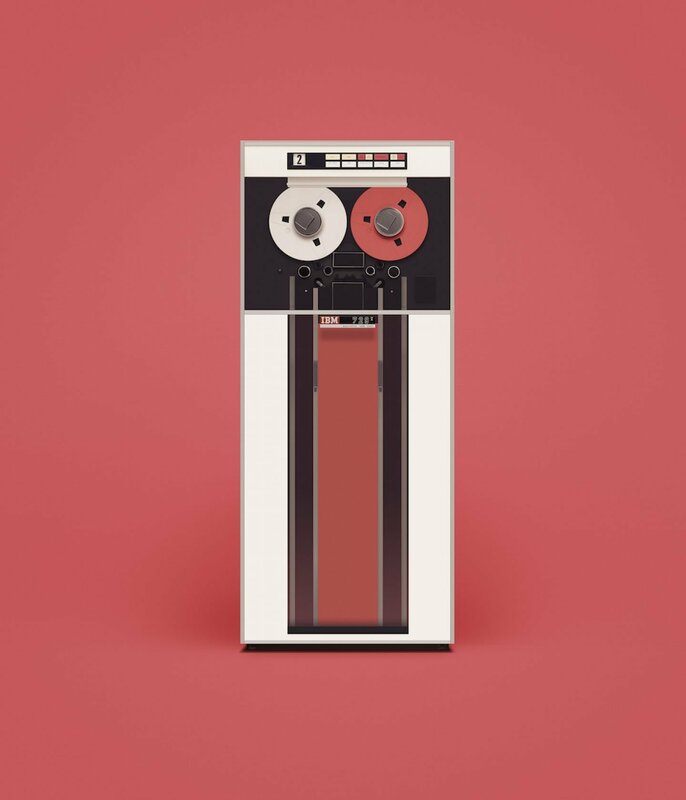 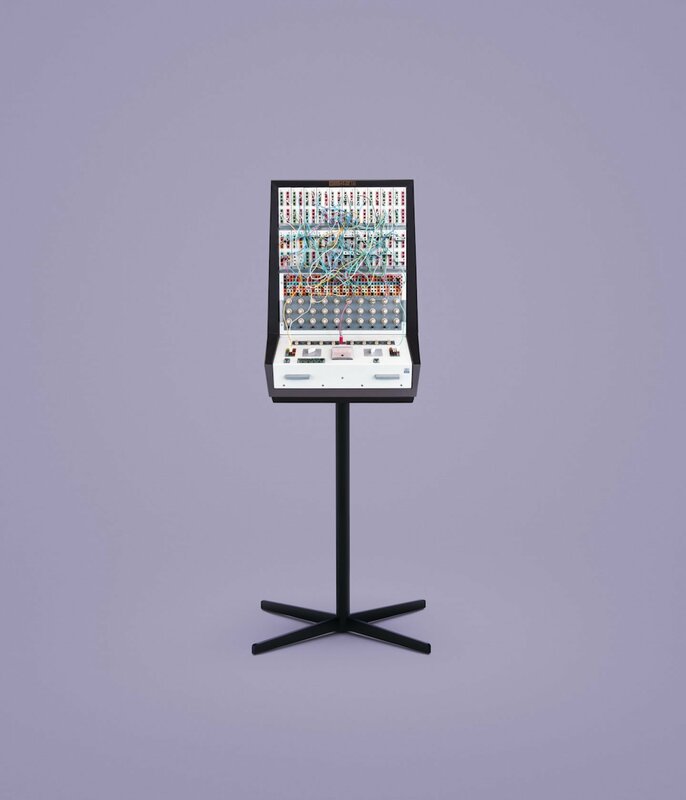 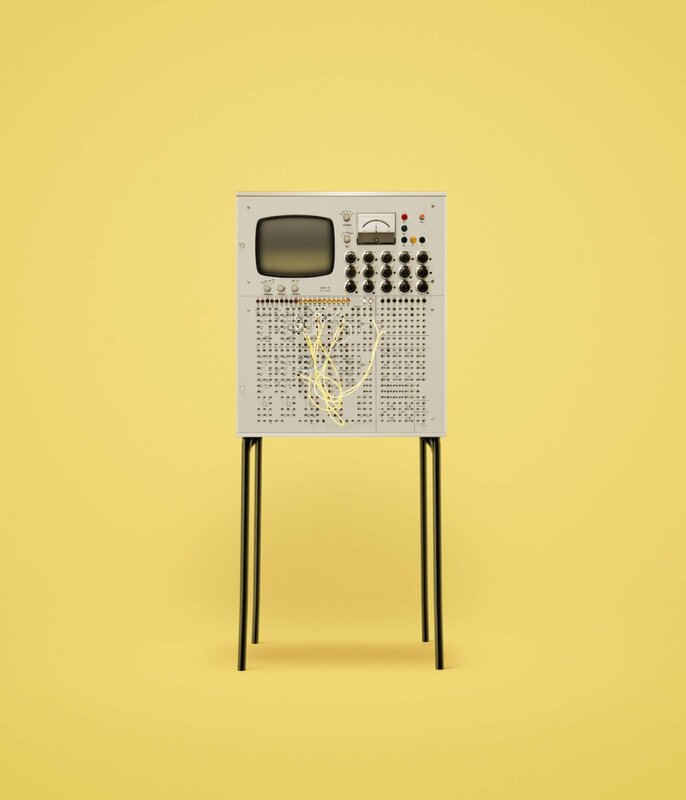 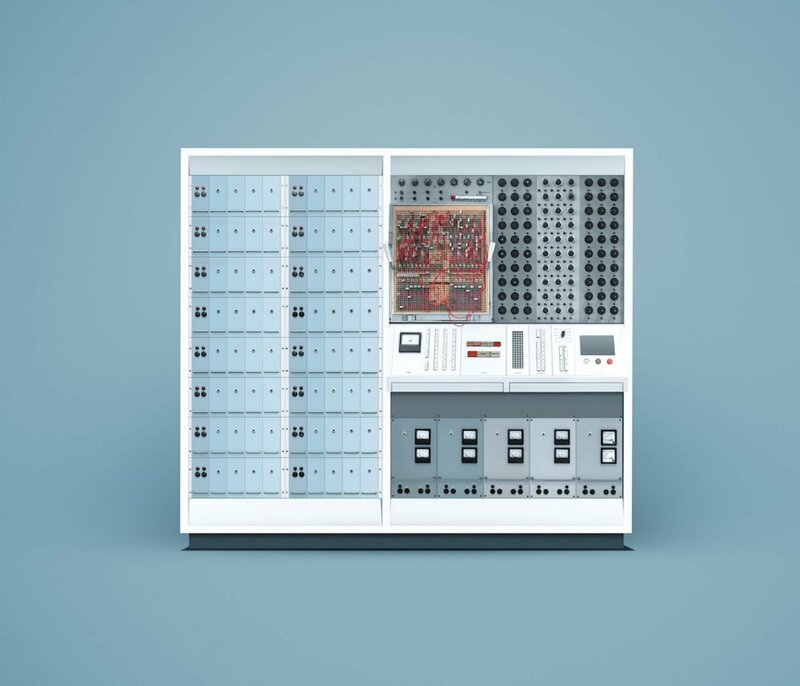 Featuring famous machines as the IBM 1401 and Alan Turing’s Pilot ACE, Guide to Computing showcases a minimalist approach to design that precedes even Apple’s contemporary motifs. 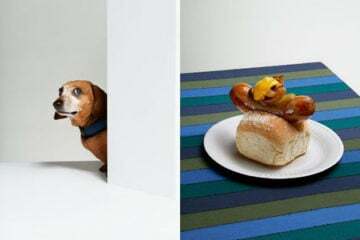 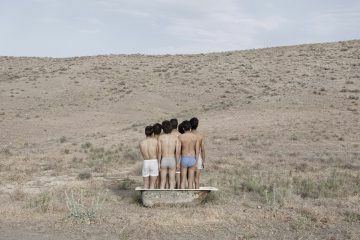 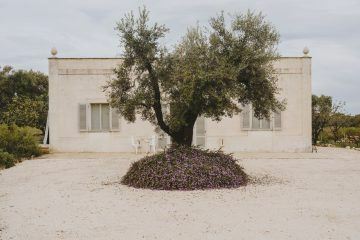 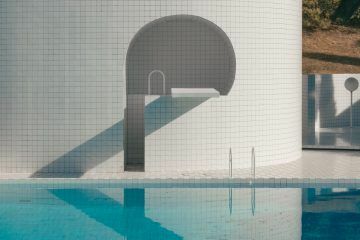 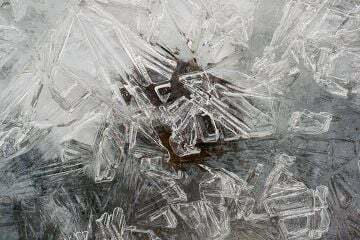 The series is a perfect combination of of Docubyte’s photography and INK’s skilful retouching and post-production techniques.